The Grickle Grass festival is in its tenth and final year of being london's most unique and wild music festival. It's a full day of programming focused on sustainable and healthy living for kids - and then the party starts. we turn the London regional children's museum into a multi-stage music venue that brings some of canada's premier talent to the rooms of your childhood. you don't want to miss this. "Grickle Grass is an important reminder that community spirit is an important part of music." We couldn't make it happen without our partners. We want to send out a special thank you to the London Arts Council for keeping the grass growing in communities like ours. 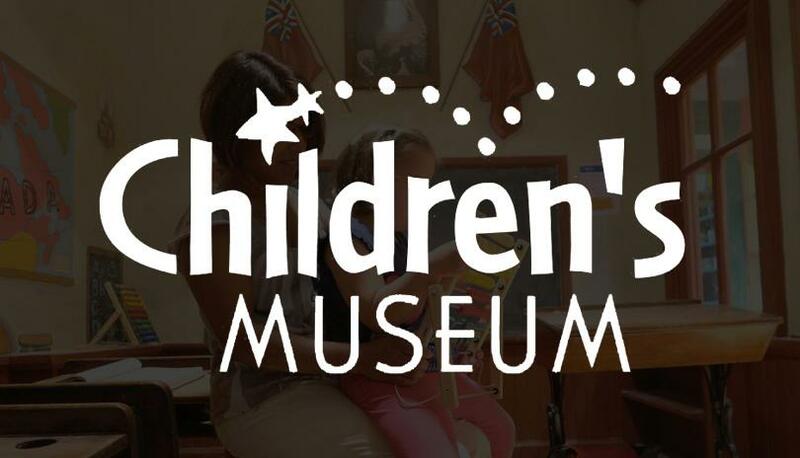 We also want to thank the london regional children's museum and growing chefs london for their presence and dedication to encouraging and fostering important discussions with london kids. Finally, we want to thank you. When you show up, you help support these programs and keep the arts alive in London.